In the diamond industry, there are two types of black diamonds. The first is called a natural fancy black diamond and the second is just referred to as a black diamond. 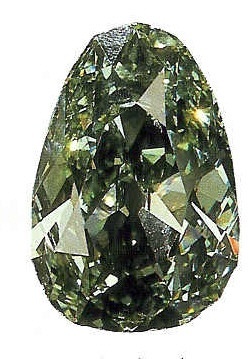 Although they are both real diamonds, natural fancy black diamonds are found in the rough with their black coloring. 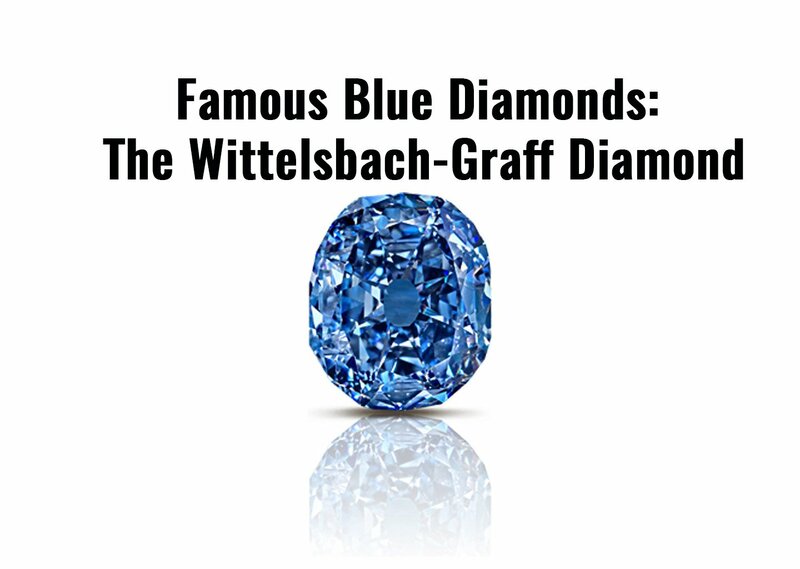 The alternate black diamonds are treated with irradiation or heat in order for the diamond to appear darker in color. 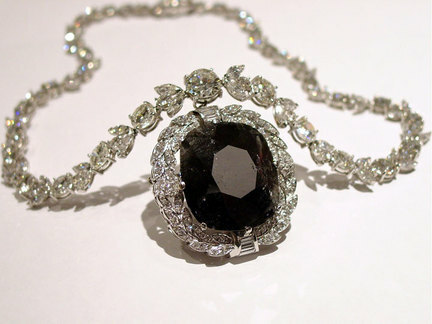 The value of natural fancy black diamonds far outpaces its engineered black diamond counterpart. 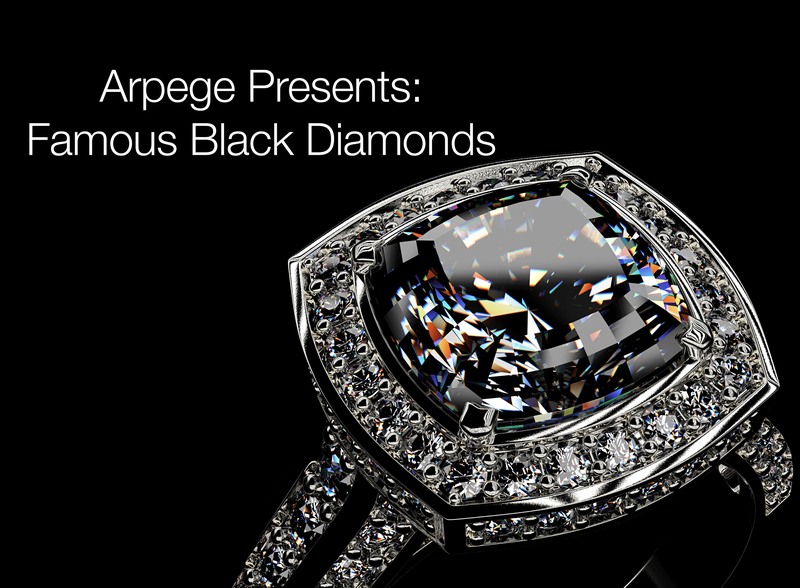 Arpege Diamonds is proud to present the tale of the Black Orlov diamond. 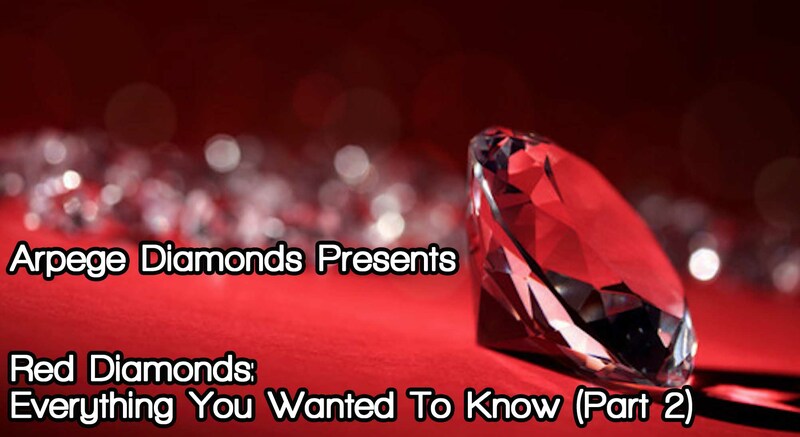 Would you hold in your hands a cursed diamond which boasts an ominous warning of death? Is this story too strange to be true? 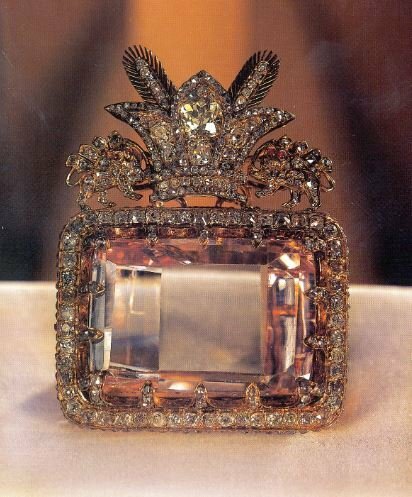 Or do you believe this diamond is really cursed? 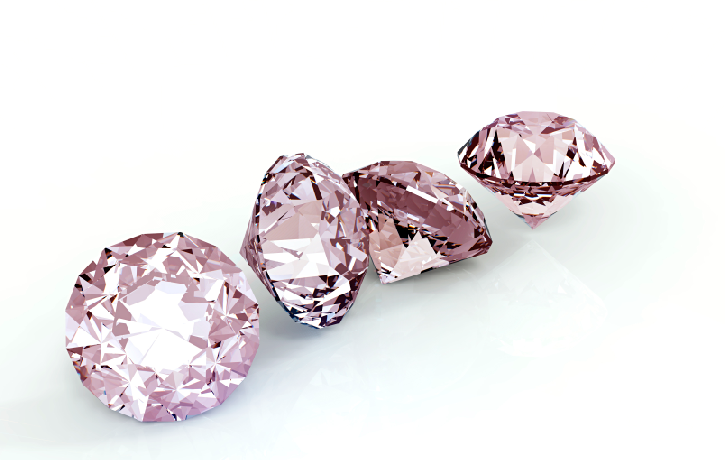 For many years colored diamond heavyweights such as reds, blues, pinks and greens have often overshadowed black diamonds. 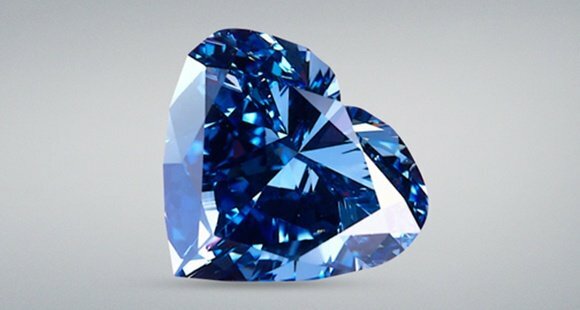 In recent years however, more and more diamond enthusiasts and investors have been turning their attention towards these captivating black stones and have begun showing them the love that they deserve.